Posted On August 03, 2016 by Team iCynosure. Every girl should own a few cocktail dresses and make them her go-to-style for any occasion. From wedding celebrations to office parties, from brunches to private dinners, cocktail dresses can be worn everywhere; which is why they are a wardrobe staple. So rummage your wardrobe and if you cannot find that one beautiful dress in your closet; now is the time to invest in one. A cocktail dress is an investment because you need to do your homework before opting for the right style that suits you the best as well as one that remains timeless. Personally, I prefer a classic design that can be worn numerous times irrespective of the occasion. A classic silhouette can also be easy to accessories depending on whether one wants to dress up or dress down for a particular event. However, you can choose the style that connects with you the most. Since there are far too many options when it comes to choosing a perfect cocktail dress design, the first time that you must keep in mind is the right fit for your body shape. If you are unsure of what style and fall will suit you, the best option is to go for an A-line dress that hugs the upper half of your body and flares out at the waist, giving it a more feminine look. 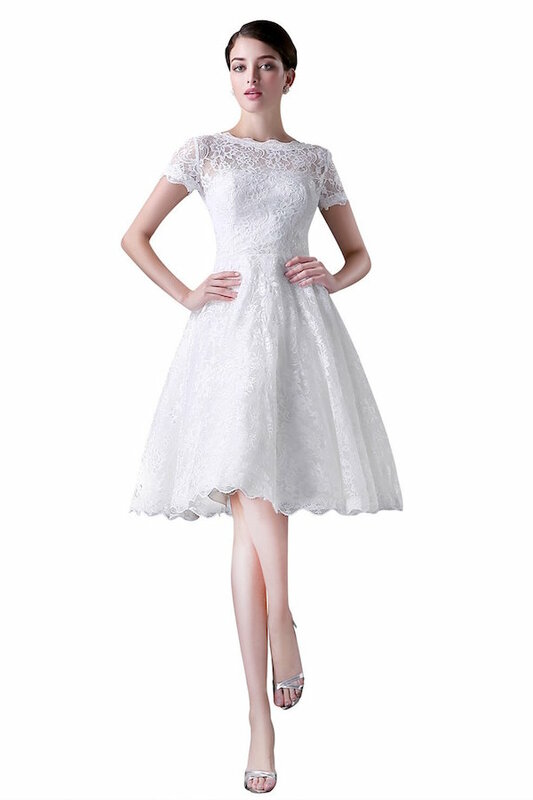 So whether you are shopping for a cocktail dress or a wedding dress on sale make sure you try a few before finally picking a piece. Tell me which is your favourite dress to impress? I really like the last two! And I agree, every girl should own at least a few cocktail dresses! Awesome blog! We have own online store for outdoor fashion wear like party wear dresses for womens and online shopping party wear in india.